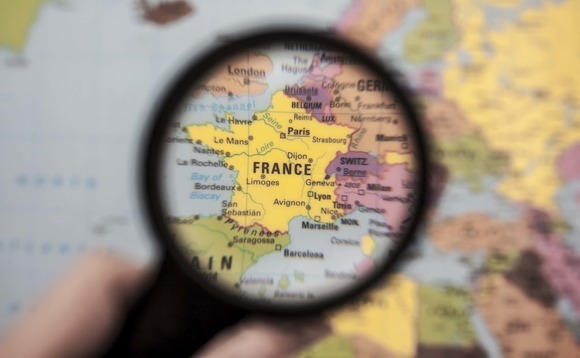 The French public service additional pension scheme – Erafp – has announced allocating active SRI bond mandates to Amundi, La Banque Postale AM and Natixis AM as well as two stand-by SRI bond mandates to Candriam and Groupama AM. All SRI bonds are issued in euros. Since 2005, the institution has been managing the retirement benefit rights of the French government and local authorities civil servants and the staff of French public hospitals, that represents almost 4.7 million beneficiaries, 40,900 employers and contributions of more than €1.7bn per year. Erafp, which is one of the world’s largest public pension funds in terms of members, applies a socially responsible investment (SRI) policy and is based on five points : rule of law and human rights, social progress, democratic labour relations, environment, good governance and transparency. Erafp has signed the UN principles for responsible investment.